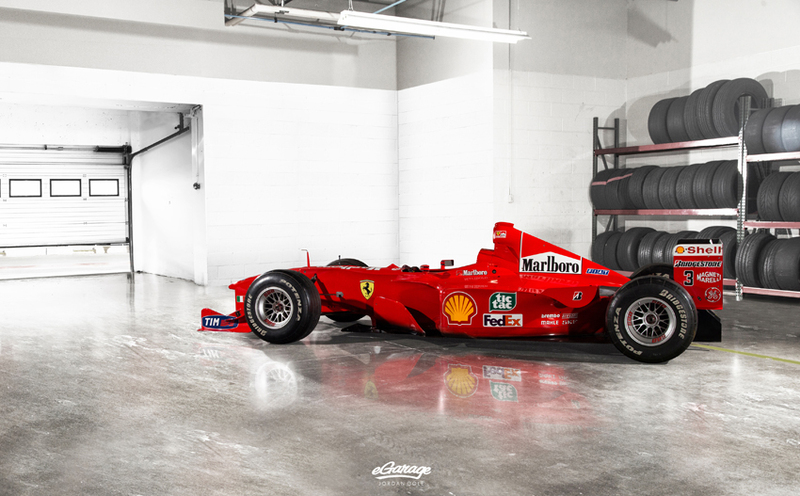 Our friend and photographer Jordan Cole has a knack for uncovering all kinds of amazing cars from rare imports to hot rod madness, so when he emailed and asked if we would like to see some pictures of a former Michael Schumacher Formula 1 car he recently shot we were eager to take a look. 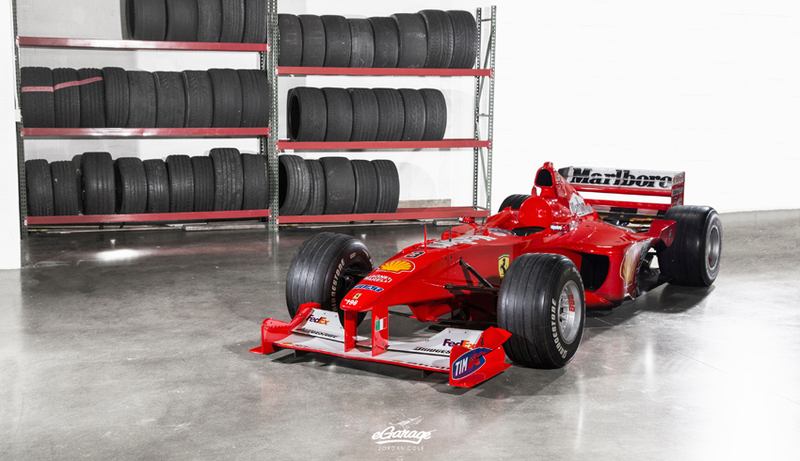 This Ferrari F1-2000 was an integral part of Michael Schumacher and Ferrari’s 2000 Formula 1 World Championship winning season. 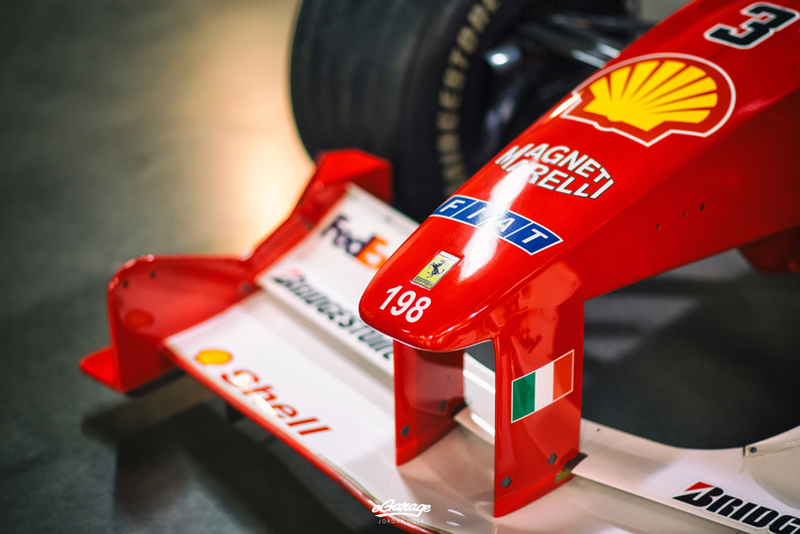 This particular example is chassis 198 was used as a spare car for most of the season until rising to the occasion in Brazil where Schumacher piloted it to victory after damaging his other car in qualifying. 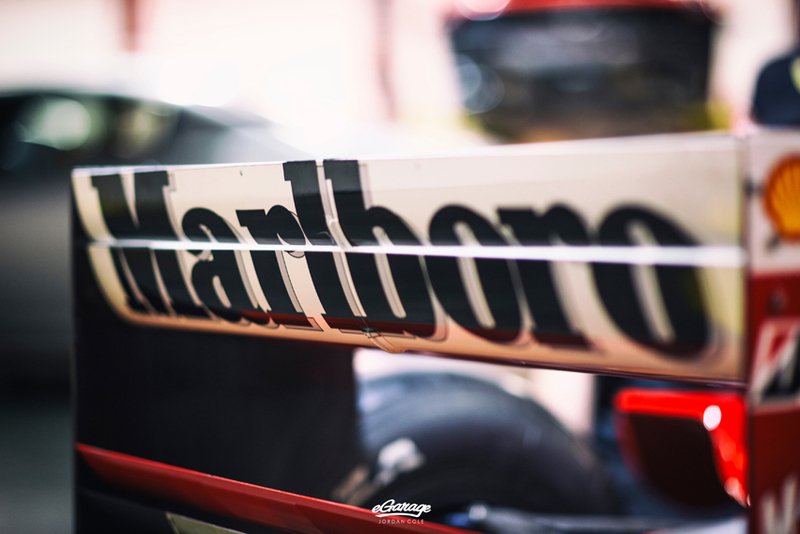 It would be used once again in the Spanish Grand Prix where it finished fifth after a refueling nozzle problem. 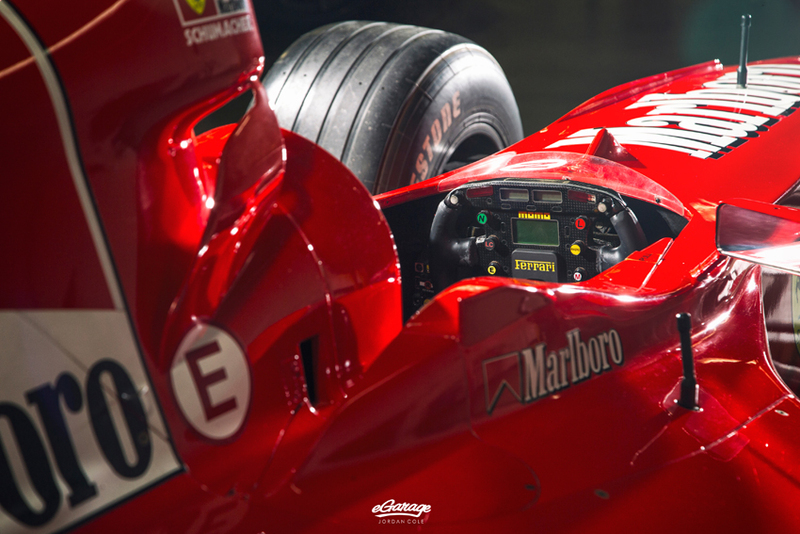 The 2000 Formula 1 season was a pivotal moment for Michael Schumacher and Ferrari as he clinched their first World Driver’s Championship for Ferrari since 1979. 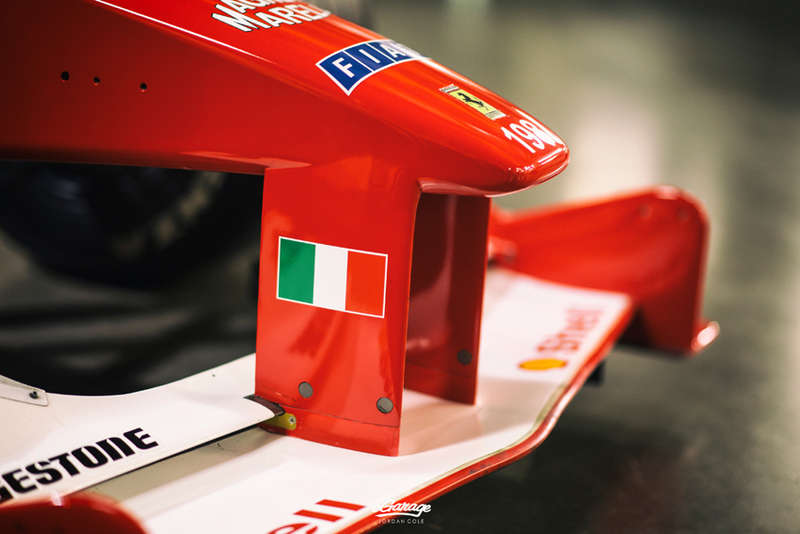 It would also mark the start of a five year winning streak for Michael Schumacher who won a total of seven World Championships during his career, solidifying himself as one of the best Formula 1 drivers of all time. 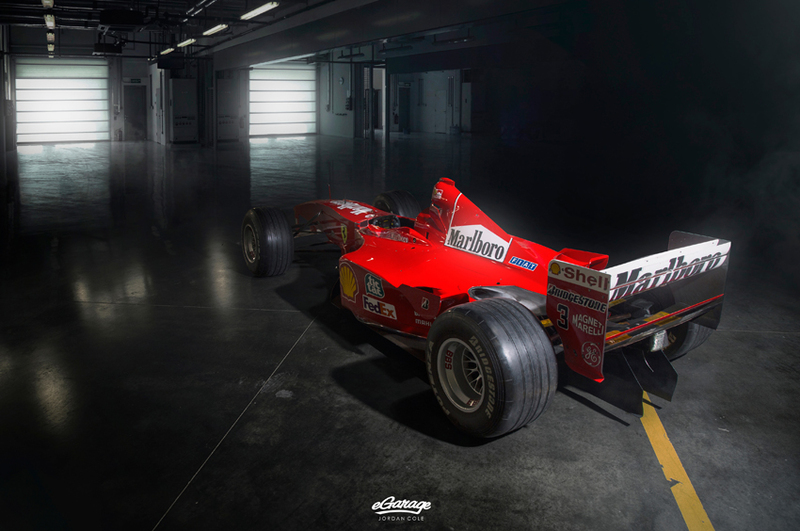 A new design for the 2000 Formula 1 season, this Ferrari F1-2000 has a 770 horsepower, ninety-degree V10 engine mated to a seven speed semi-automatic sequential gearbox. 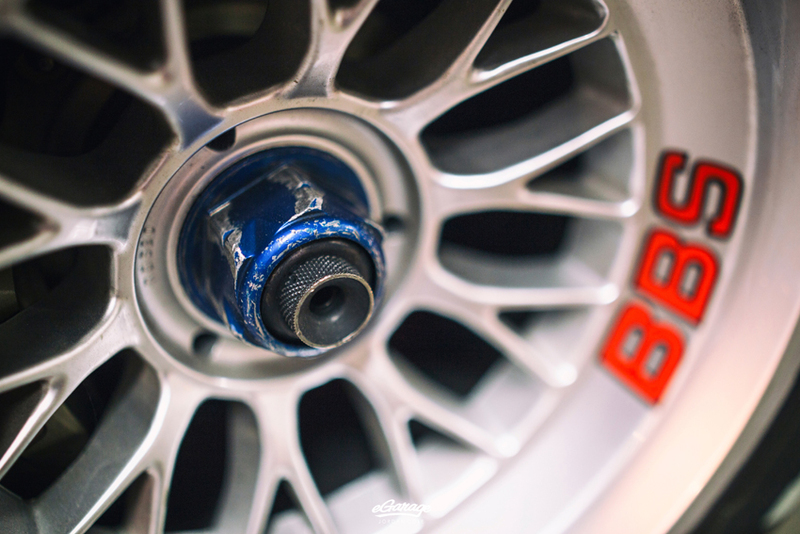 The new ninety degree engine being used instead of the previous eighty degree engine allowed for a lower center of gravity. 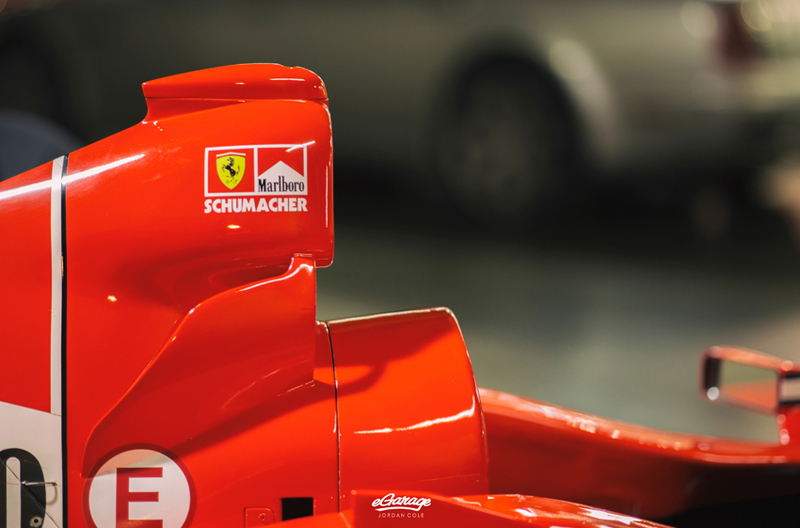 Paired with an improved aerodynamics package, the Ferrari F1-2000 was hard to beat as Schumacher won 9 out of 17 races that year. 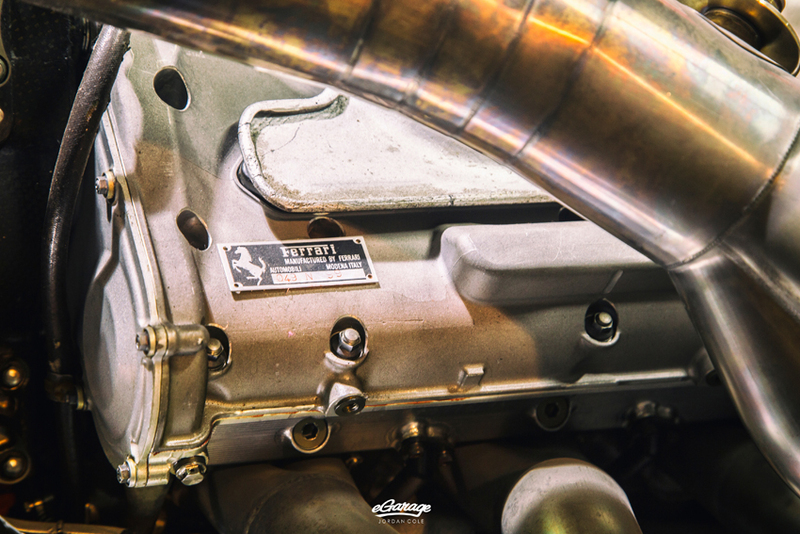 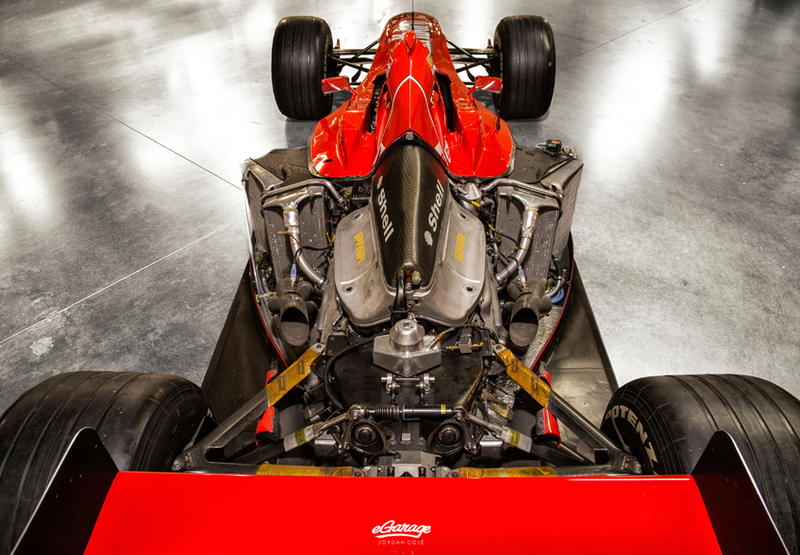 If this all sounds like fun, you’ll be glad to know that this Ferrari F1-2000 is fully prepped to be used in Ferrari’s F1 Clienti program, which is designed for the owners of these former Formula 1 cars to enjoy them at track days around the world with full factory support.